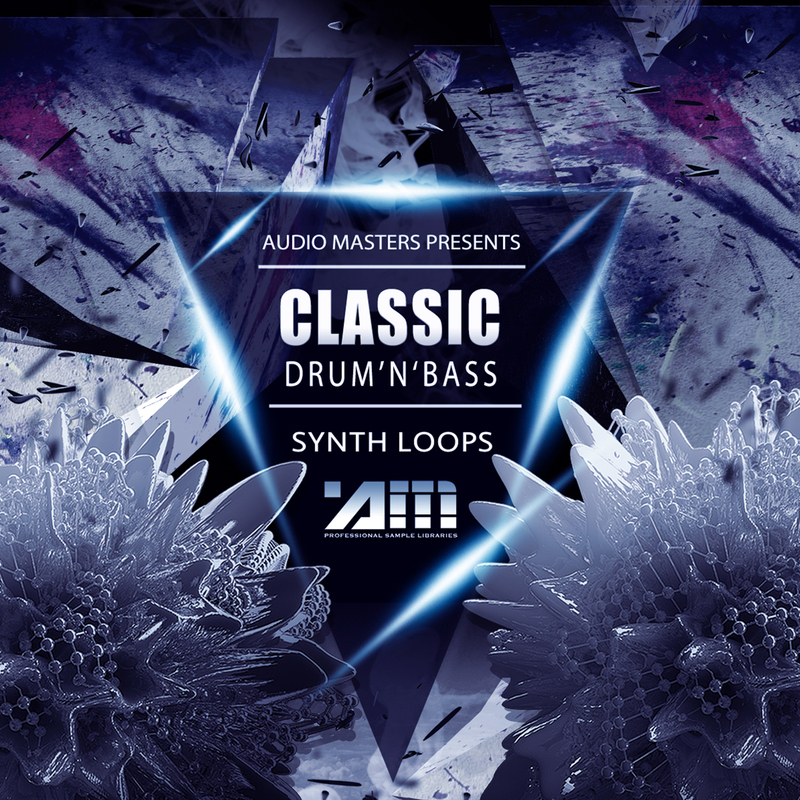 'Classic Drum N Bass: Synths' by Audio Masters features a huge selection of synth loops designed for producers of classic Drum n Bass. With huge progressive riffs, electrified basses, lush atmospheric pads and more, inside is all you need to make tunes like classic producers, such as Goldie, LTJ Bukem & Decoder. These synth loops were designed and recorded using the best analogue synthesizers such as the Moog Voyager, Modal Electronics 02, Access Virus TI, Sequential Circuits Prophet 6 and more. All loops come key labelled and have been equalised and recorded at lower levels, so you will benefit of a good amount of headroom when you mix your tracks. Product Details: • 75 Synth Loops• 100% Royalty-Free• 24-Bit/44.1kHz• Compatible with all DAWs Please Note: Drums heard in the product demo are for promotional purposes only and are not included in this pack.